Spokane Valley's 8th Annual Santa's Breakfast at the Mirabeau Park Hotel and Convention Center, is this Saturday, December 12 and Sunday, December 13, from 9am to 1pm, both days. Free Santa's breakfast for kids up to 12 years of age. Bring a non-perishable food item or charitable cash donation, and you'll be on Santa's 'Nice' list, and will get you a photo with Santa! The Max will also be offering a Winter Wonderland Brunch Buffet. For reservations or more information, call 509-922-6562. Proceeds benefit the Salvation Army Food Bank. If you haven't had a chance to see the beautiful trees at this year's Christmas Tree Elegance, there's still time. Christmas trees are on display at the Davenport Hotel and at River Park Square. Raffles for the 18-themed, custom-decorated trees with all kinds of great prizes will end this weekend. For the 12 trees at the Davenport Hotel, the drawing for winners is this Saturday, December 12 at 9:30 pm. For the 6 holiday trees on display on the 2nd floor corridor at River Park Square, the drawing for winners is Sunday, December 13 at 5 pm. 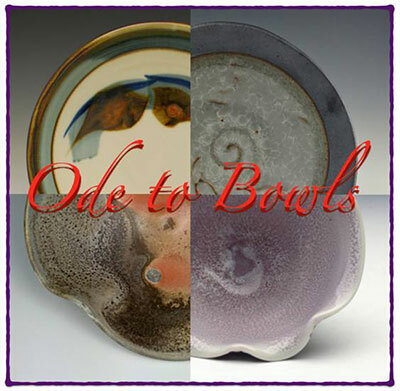 If you're looking for a unique, memorable Christmas gift, for yourself or someone else, go to the Trackside Studio, 115 S. Adams, for their 'Ode to Bowls' exhibit now through January 16. The gallery is open Wednesday through Friday from noon to 5:30 pm. 'Ode to Bowls' is an invitational exhibit of the ceramic bowl form, one-of-a-kind interpretations, from tea bowl to punch bowl, functional or sculptural by over 30 professional studio ceramic artists. Trackside Studio invited artists from all corners of the United States, Washington to Florida, Alaska to Texas, Oregon to Maine, ceramic bowls created in low-fire, mid-range, high-fire, wood-soda-fired environments, hand-built, wheel-thrown, stamped, painted, carved, and cast form. For more information and to shop online go to tracksidestudio.net. Join KSPS Public Television this Sunday, December 13 at 2 pm at the Bing Crosby theater for the public screening of the first hour of the new season before it airs on television. The screening is free but you must have a ticket. Suggested donation is $15. Get yours at kspstv.org. Spokane Civic Theatre will hold a fundraising concert Monday, December 14 at 7:30pm on Spokane Civic Theatre's Main Stage. 'A Civic Christmas', features Spokane's Clarion Brass playing selections from their current holiday repertoire. The evening's proceeds go to help Spokane Civic Theatre continue its mission of fostering and operating a volunteer live community theatre of high artistic merit. Admission is $15 for all ages. Tickets are available through TicketsWest outlets, www.ticketswest.com or 800-325-SEAT, or through Spokane Civic Theatre's box office at 509-325-2507 or in person. This Thursday, December 10, Bill Bozly will perform in the wine tasting bar from 5:30-7:30, and Friday, December 11, Karrie O'Neill is guest musical artist. Food, wine and beer available for purchase. Music runs both nights from 5:30-7:30pm and the wine bar is open from 5-8pm. 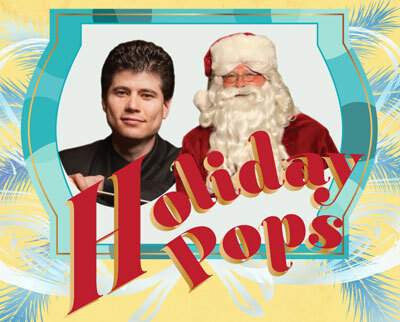 This holiday season, enjoy a performance of festive music, including magical moments that make the Holiday Pops a family tradition. This year, musical selections include Bach's 'Jesu, Joy Of Man's Desiring,' selections of Tchaikovsky's 'The Nutcracker Suite,' 'Carol of the Bells,' traditional Venezuelan Yuletide songs, and more. Performances are Saturday, December 19 at 8pm and Sunday, December 20 at 2pm. Tickets available at www.ticketswest.com or 800-325-SEAT, at the Box office, or by calling 509-624-1200. Spokane Winter Glow Spectacular continues through January 1 in Riverfront Park, transforming it into a winter wonderland of light and music. An animated animal zoo, Santa's North Pole, light shows choreographed to favorite holiday tunes, and much more. 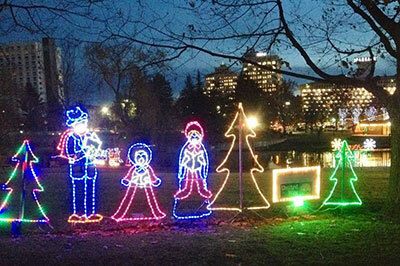 Experience holiday cheer with friends and family at Spokane's favorite holiday tradition. Winter Glow Spectacular is free and open to the public, starting at 5pm nightly. For more information, visit www.spokanewinterglow.com. This Saturday, December 12 at 8pm and Sunday, December 13 at 3pm, the Whitworth Christmas Festival Concerts will be at the Martin Woldson Theater at the Fox. The concerts, presented by over 120 student performers including members of the Whitworth Choir, the Whitworth Women's Choir, the Men's Chorus and the Chamber Singers, as well as student instrumentalists and student narrators. The concert program includes choral works, readings and traditional carols for audience and choirs. The concert will be concluded by candlelight. Ticket for General Admission seating are $20 for adults; $15 for students and seniors and are available at the Box Office, or by calling 509-624-1200 or at all TicketsWest outlets. Go cheer on the Spokane Chiefs tonight, December 9, as they play the Seattle Thunderbirds at the Spokane Arena. The puck drops at 7:05pm. 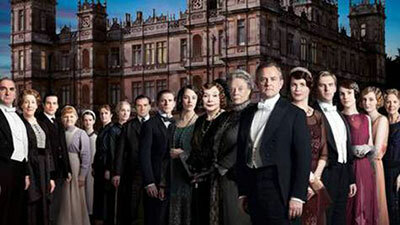 Single ticket prices range from $10 to $22. And, this Saturday, December 12, it's the Chiefs vs. Tri-City Americans, game time 7:05pm. Tickets available at www.ticketswest.com or 800-325-SEAT. 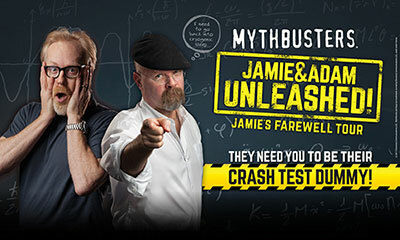 MythBusters: Jamie and Adam Unleashed is at the INB this Friday, December 11 at 7:30pm. The all-new, live stage show promises to be an unexpected evening of not-so-scientific on-stage experiments, and a lot of fun. Contact Ticketswest at www.ticketswest.com or 800-325-SEAT. A Charlie Brown Christmas is on stage at Spokane Civic Theatre, this Saturday, December 12 at 10am, and Sunday, December 13 at 7pm. Ticketswest has your seats. Stay in the warmth of your vehicle and enjoy a free CD directed and narrated tour while the Christmas Story - Jesus' story - is shared, this Friday, December 11 from 6 to 9 pm and Saturday, December 12 from 5 to 9 pm at Amazing Grace Fellowship, 416 W. Betz Road in Cheney. History will come alive as you interact with cast members and see sheep, goats, donkeys and a camel. This is a great event for the entire family. Enter from Bethany Street off Simpson Parkway as it is a one-way route. You can access Simpson Parkway from 1st Street or 6th Street.